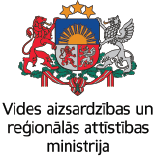 The overall objective of the project “Improvement of cross border road infrastructure for well connected regional centers and facilitated labor mobility in the border areas” (EASYCROSSING) is to facilitate geographical mobility and territorial integrity of the LV – LT border regions providing an appropriate transport infrastructure for mobility of work force, services and goods in order to reduce territorial challenges like high unemployment rate, emigration, low quality of road infrastructure etc. – impediment for sustainable regional development. reconstruction of 6 road sections in total length of 45.93 km. To ensure qualitative outcomes, partners cooperated already in the project development stage and it will be continued implementing common promotion activities, data exchange on available work opportunities etc. 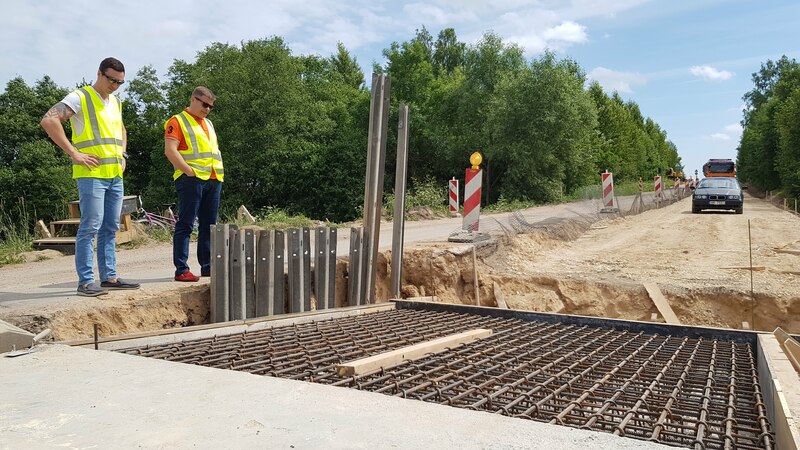 EASYCROSSING will be a kind of challenge for partners, focusing attention on the opportunities given by the qualitative road infrastructure more than on the fact that infrastructure is improved. e-based information exchange points with information about job opportunities and how to find it. The main target group is general public considering roads are public service provided by the states. Direct target group of this project will be daily users of Kurzeme, Panevėžys, Zemgales, Šiauliai, Telšiai regions at least, and it’s expected that project will ensure growth of the traffic intensity for 12% and number of commuters for up to 10% during 5 years after project implementation. Latest Facebook activity - VAS "Latvijas Valsts ceļi"
In the beginning of the project implementation, partners made ex-ante assessment on the road sections selected to be recunstructed within the project to clarify existing traffic volumes. Results will be compared with results of the ex-post evaluation after project implementation to measure project impact to the mobility over the border. Here you can find traffic volume data before reconstruction. 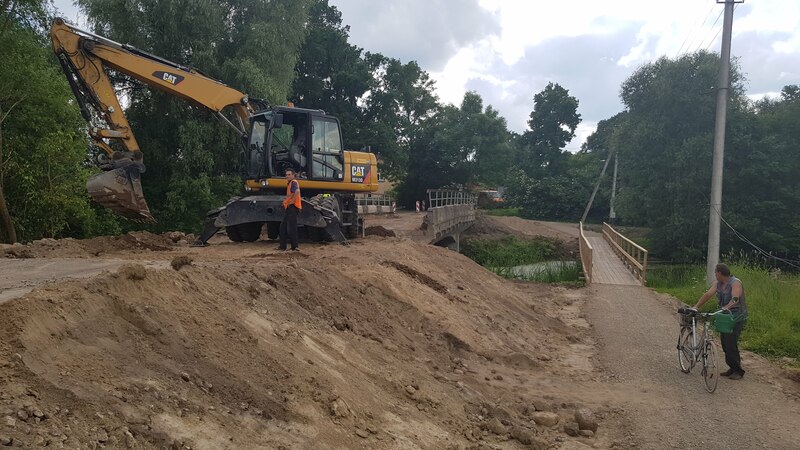 In Latvia, reconstruction works on road sections P75 / V961 and P106 are already completed. Works on road section V1028 are still in the process due the technological break. They will be completed untill the end on June, 2019. 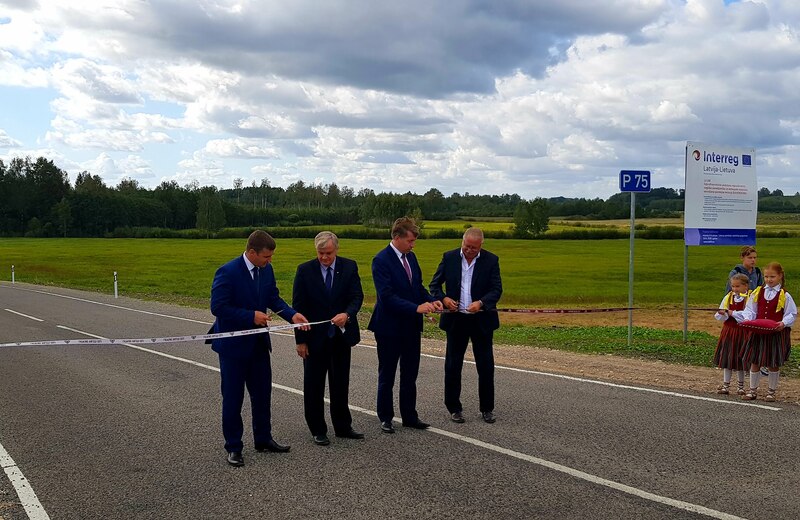 The opening ceremony of the road section P75 / V961 in Nereta (LV) on 14.09.2018 with representatives of Partners, Nereta County Council, local residents. In Lithuania, there are construction works started on road sections No 163 and No 2912. Works on road section No 3647 will be launched in the beginning of the construction season in 2019. It’s planned to complete construction works in 2019, however, prolongation could be necessary considering ongoing archeological excavations – it’s hard to plan works before excavations will be finished ad it will be clarified what exactly means findings of the last construction season.